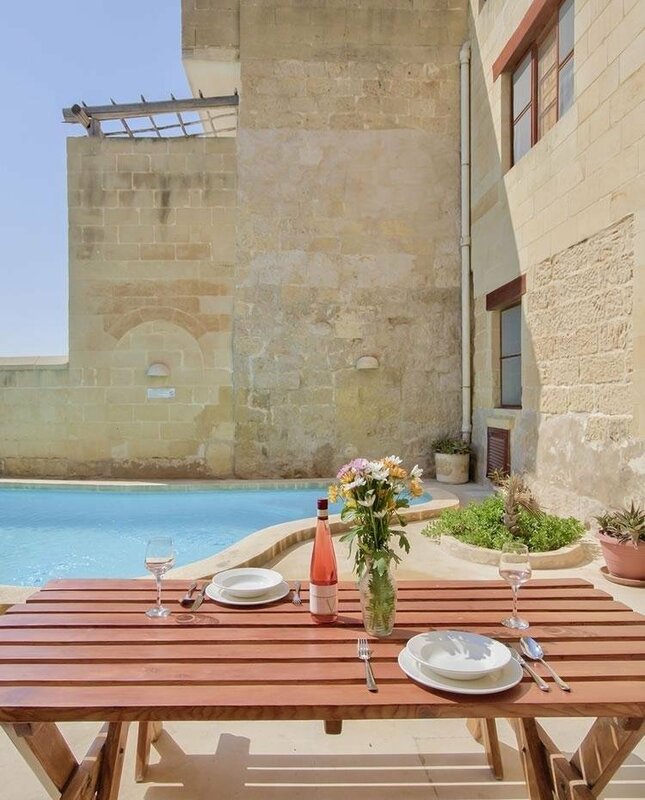 Knowing the importance of the Traditional Maltese Village Feasts Għaqda Briju San Ġużepp – Qala, is organising “Il-Festa Għawdxija”; a feast with a difference in Qala Gozo. 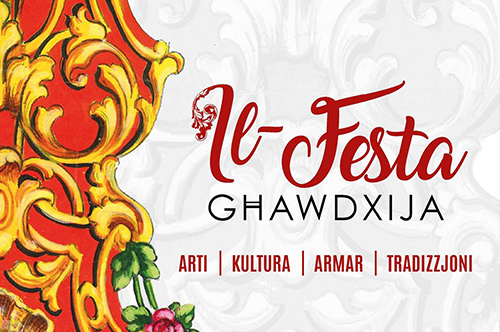 The aim of this event is that of promoting the culture of the gozitan feasts with the participation of various groups from different villages all over the island. Each group will be showcasing different Feast Decorations. Various local artists will also be showing their talent to the public throughout the event. In this event all elements of a usual feast; band marches, fireworks, street decorations, traditional food and much more. This event is expected to showcase more our traditions in a different way. Not to interfere with any other village feast in Gozo, this event will be organised on the 1st of July,which is a weekend free of feasts.